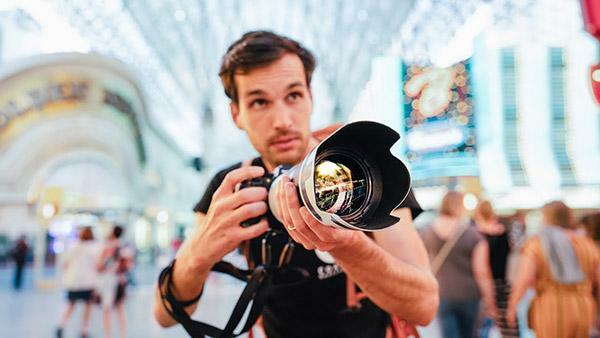 Are you always looking for new angles to bring to your street photography? In the below video from Dean Tucker (aka VisualRev) he breezes though 10 clever street photography hacks in under two minutes. 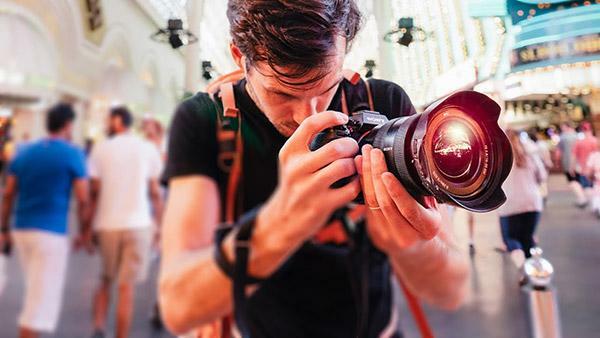 Portrait and wedding photographer Julia Trotti loves prime lenses. 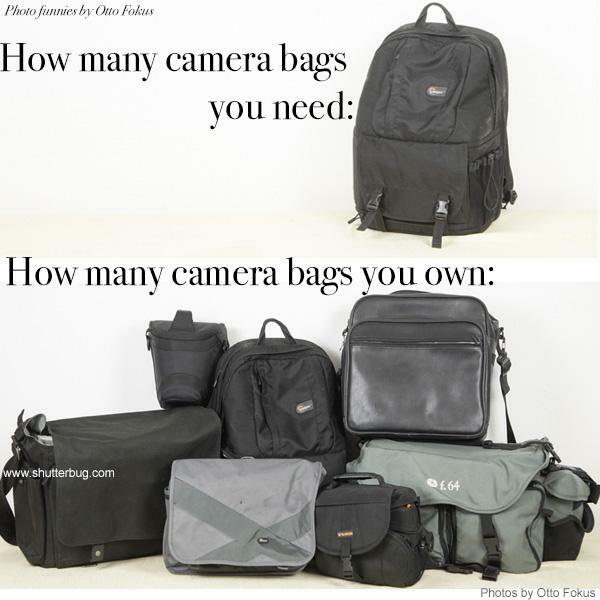 In fact, she known for stocking her camera bag exclusively with primes whenever she heads out on shoot. 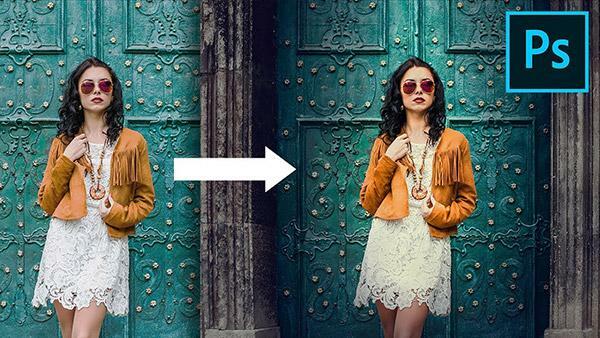 Getting the right white balance in your photos is a lot easier than you think. 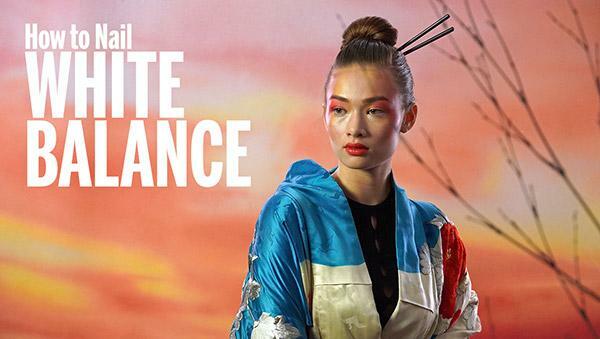 In the below video for Shutterbug, photographer and Photoshop guru Scott Kelby shares a simple tip on how to nail white balance, even in sticky lighting situations. 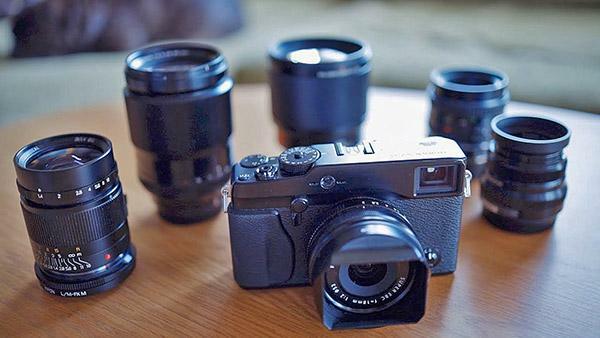 There's was a time, not long ago, when the Fujifilm X-Pro1 was at the top-of-the-heap of the mirrorless camera world. Nowadays, though, you can get this retro-style digital camera for a reasonable price, which is why classic camera reviewer Mattias Burling says the 16MP X-Pro1 is a must-buy for bargain hunters. What separates a good portrait from a great portrait? Sometimes it's simply about making your subject stand out. 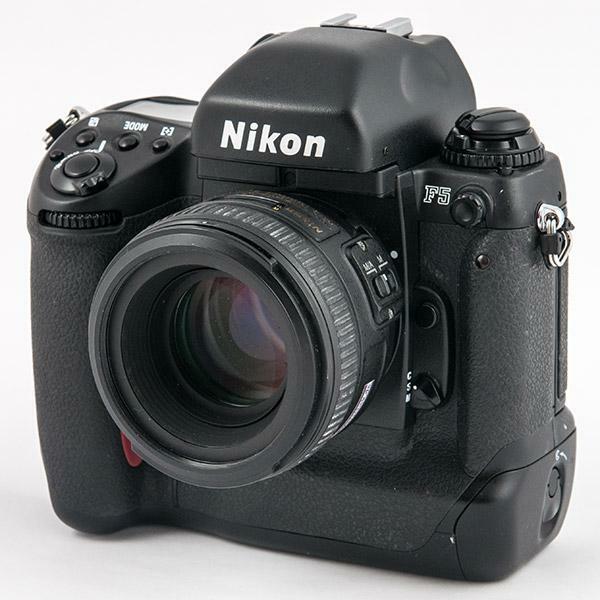 Now here's something very cool for fans of Nikon's classic analog SLRs. Nikon Rumors has unearthed the below commercial from 1997 for the Nikon F5, which spotlights one its most unique features. 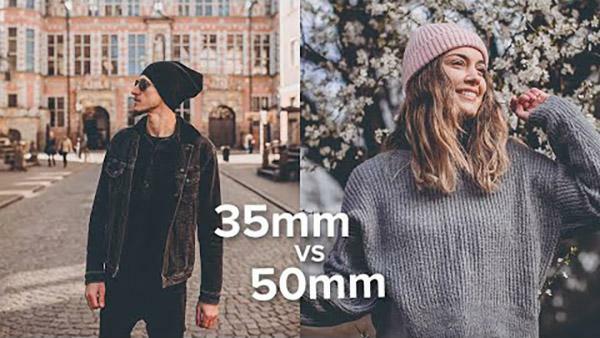 For someone who has put out videos showing how to get sharp photos every time, it's interesting that photographer Pierre T. Lambert is now saying that "sharp photos are overrated." But he has a point to make and he does so in the below tutorial. Los Angeles-based boudoir photographer Michael Sasser is here to dispel a myth. 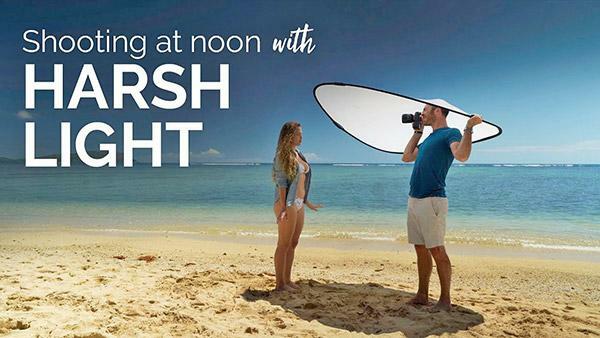 While it's certainly not ideal, you can shoot flattering portraits in harsh sunlight. Pierre T. Lambert's street photography how-to videos are some of his most popular and now he's back with the latest installment for 2019. 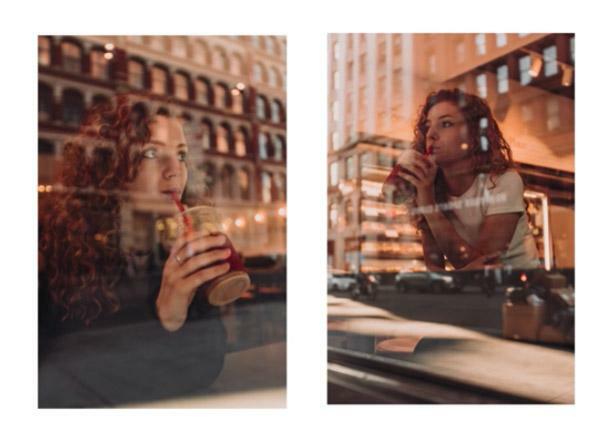 Called "Crushing Street Photography in 2019," Lambert shares more street photography tips including what settings to use and what gear is the best for capturing life on the street. 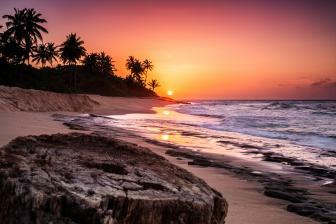 Spring is here, and summer is right around the corner, so it's time to brush up on your beach photography. Not only are beach photos fun and, potentially, flattering to your subject, they're a great way to share your work on social media. After all, who doesn't get jealous of someone in a swimsuit at the beach? Photographer Pierre T. Lambert is someone who travels a lot and, sometimes, he gets to travel for free for his work. How does he do it? 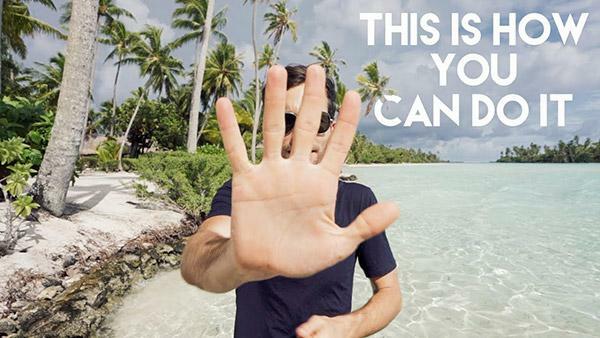 Well, in the below video he shares five ways you can travel for free as a photographer. Do you love your cute kitty Rufus or your darling dog Fluffy but hate that you can never get their eyes in focus in your photos? 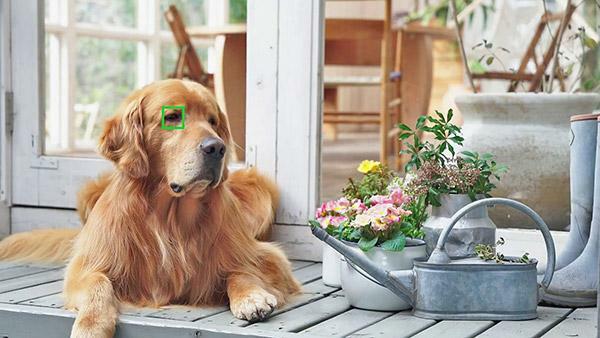 Those adorable critters do move fast when you're snapping pics, but Sony now has new autofocus technology to make sure they always look sharp, including their eyes. 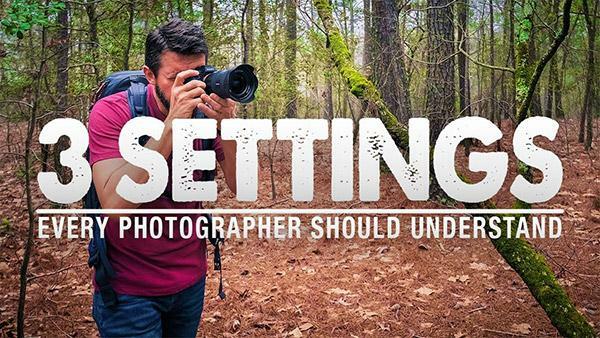 Do you often find yourself fumbling with your camera's manual, trying to dig out information on how to change a specific setting? That's definitely a buzz-killer (not to mention a creativity killer) if you're out trying to capture something inspiring, such as a scene of nature in landscape photography.